At times, being a new baby mama has made my head spin. I remember when we found out that we had been chosen by our sweet birth mom, I probably walked through the baby isles four times before I actually purchased anything. For one, I was scared she would change her mind but also, I had NO IDEA what I was doing. When it was time to register for our baby shower, I had friends go with me because I needed serious guidance. This guide includes everything that Bennett and I have loved during the last seven months of his life. I have been purchased or been gifted so many things (which is such a blessing) but some products weren't a good fit for us or I didn't feel were worth the investment. 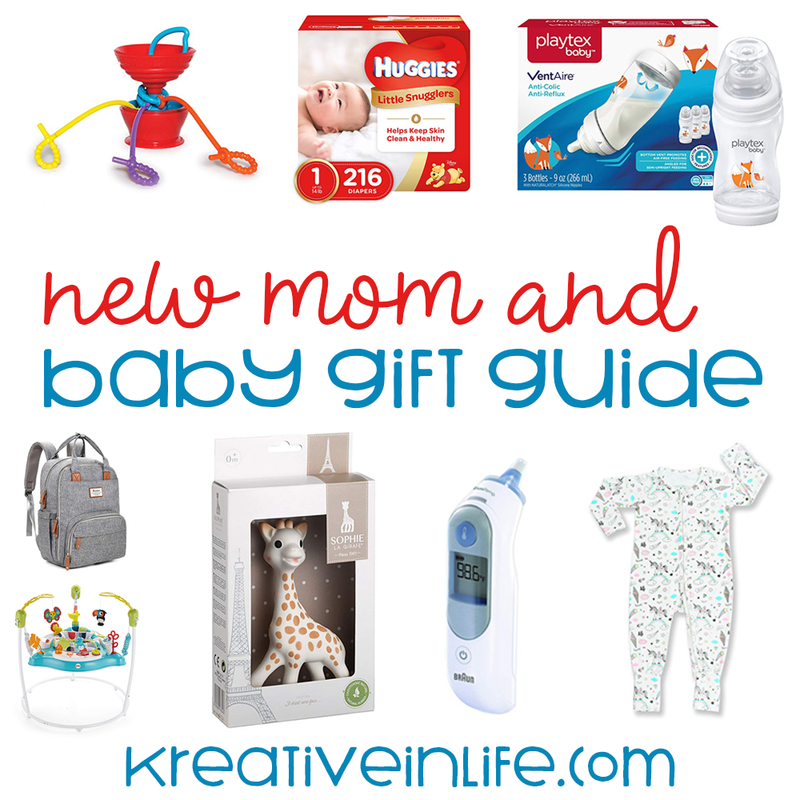 This list includes everything I would purchase a friend having a baby in the future because they really are my tried and true must have baby items. 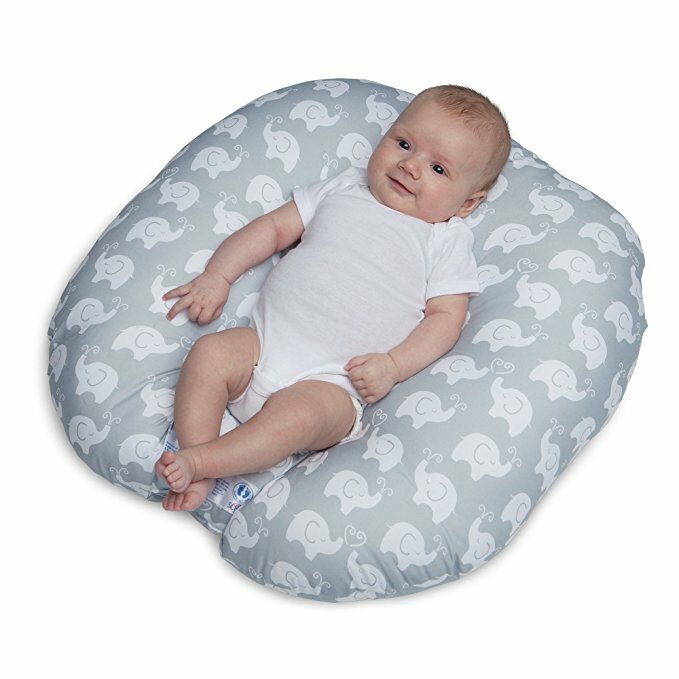 Boppy Newborn Lounger: We've heard of the boppy nursing pillow but I didn't nurse Bennett so I wasn't sure I would need this. Wrong! Y'all my baby was a big boy and I needed support to hold his chunky little body. This is the perfect little “pillow” for baby to lounge around on. It even cradles them at the perfect angle just for them! 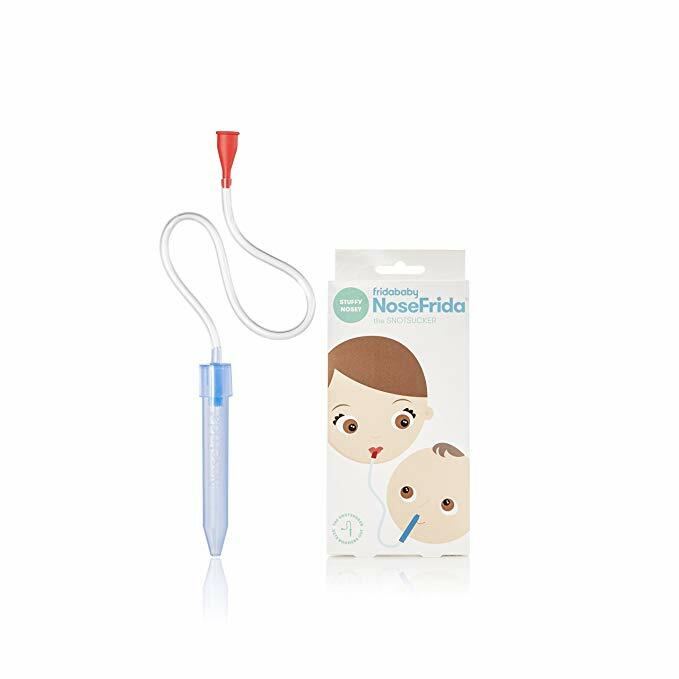 Fridababy NoseFrida Nasal Aspirator: As gross as this thing sounds… IT'S AWESOME!! My mom bought this for me and I swore I wouldn't use it but when we came home to Texas from Nebraska, Bennett developed a cold and I became desperate to give him some relief. This thing makes colds and snotty noses MUCH easier. It allows you to clear those noses and keep the fussy baby to a minimum and focus on comforting your uncomfortable babe instead. This is a must-buy! If you ever invite me to your baby shower, I am bringing you this one for sure! 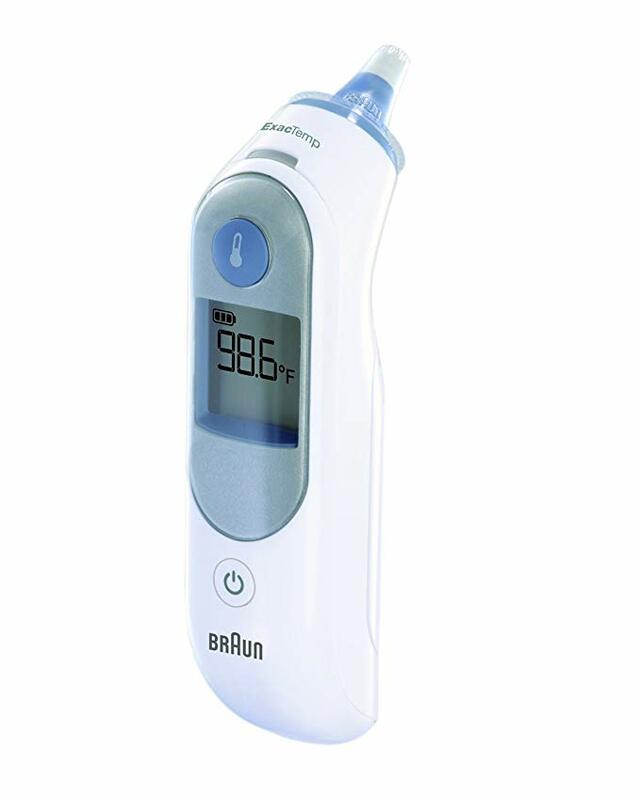 Digital Ear Thermometer: I don't have to be the one to tell you that taking temperatures is IMPOSSIBLE with kids. Ugh – let's not deal with the insanity, right? Well with this ear thermometer, it makes taking temperature a breeze. Just make sure to get it in the ear to get a adequate reading but all in all – it's sooooo much easier than the traditional ones. LOVE!! 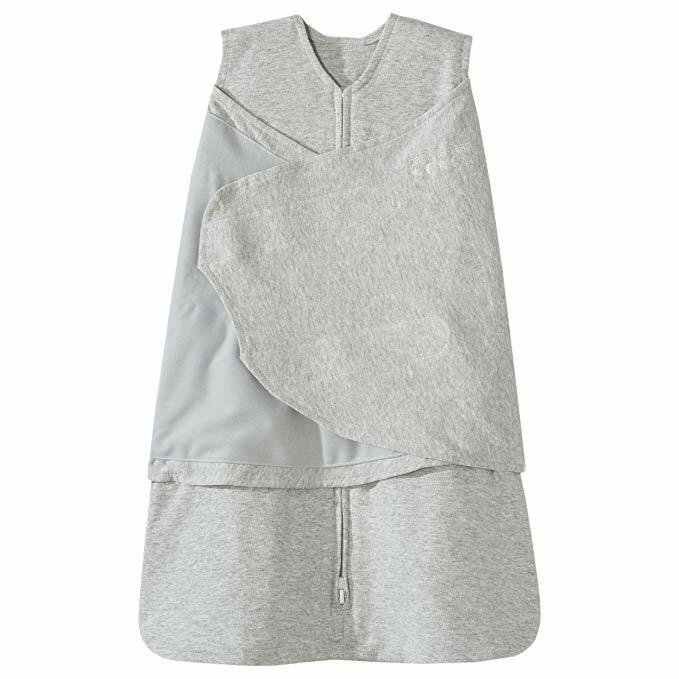 Halo Sleepsack: As much as I love swaddling, Bennett was not a fan. He was a dang ninja trying to get out of that thing. It can be a pain making sure you have the right size, they don't kick their legs out or wiggle their arms out… ruining the whole swaddle. These however, make the process sooooo much easier – and their legs can even move around! Oh and the fabric is perfect for little one too. 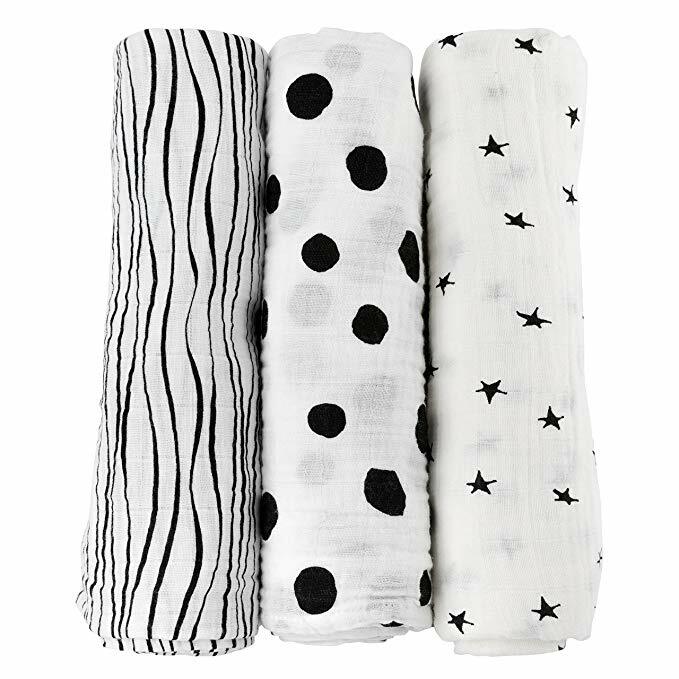 Muslin Swaddle Blankets: For those who DO love the whole swaddling thing – these are the PERFECT blankets. They're cute, the perfect material, and nice and large so babe will stay wrapped up and/or grow with them! They're the perfect blankets to use. Bennett is also very hot-natured so he does not like all blankets but he liked these. 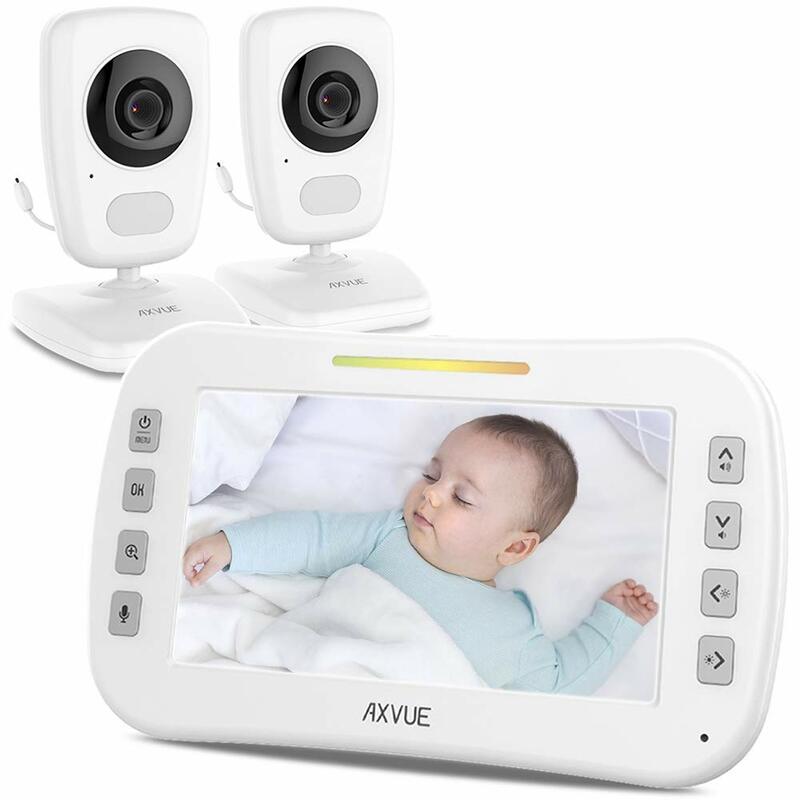 Video Baby Monitor: I'm not sure how people survived before baby monitors. I think I would be a total freak out without them. 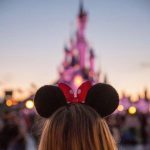 This one is our favorite as it has TWO cameras which you can use for different angles or even use one as a portable camera to move wherever babe is. The picture quality is awesome, and the speakers are two-way so you can talk to babe through them. This is my FAVORITE baby monitor I've had to date! 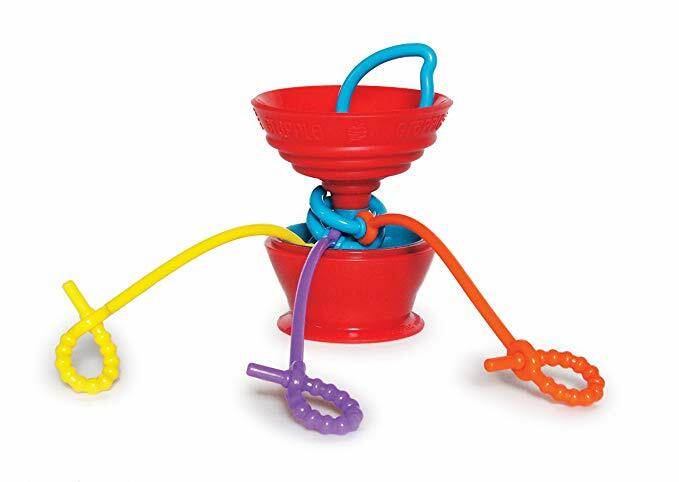 Suction Baby Toy Holder: We all know the dreaded game of playing pick up the baby toys. It's cute, but most of us won't want to keep doing that for 20 minutes . This will suction to a clean flat surface and you can attach their favorite toys and avoid them hitting the floor. They're are especially perfect when you are at a restaurant or traveling. Since Bennett started teething and wants to put all the things in his mouth and now throw them, this is a LIFE SAVER! Zippyjamz: I swear to you – when you buy these… you'll never buy any pajamas ever again! They're super soft, super stretchy, and have LOTS of room for babe to grow! I really love the two-way zipper and the versatile feet and hands on these. They are the BEST pair of pajamas you can buy for little ones! 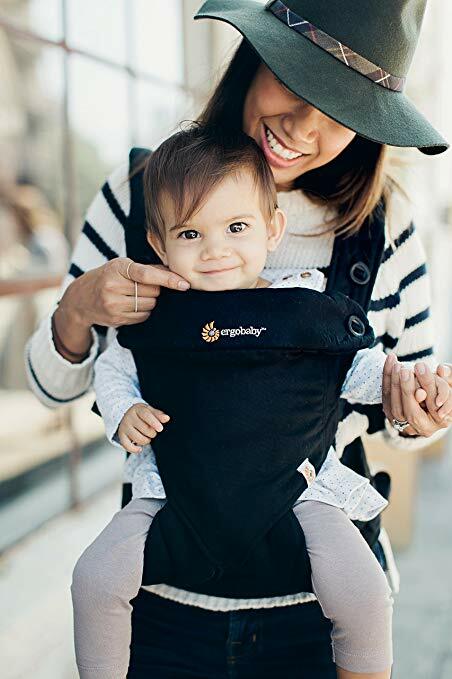 Ergobaby Carrier: It's no secret that I had back surgery this summer so I have to be mindful of that when caring for my sweet, 21 pound baby. This carrier has been a LIFE SAVER! It provides my body with the support it needs to carry Bennett while giving him a safe, comfortable place to be attached to me. He seriously is my velco buddy, always attached to his mama! If you are looking for an amazing carrier for baby wearing, this product won't disappoint! 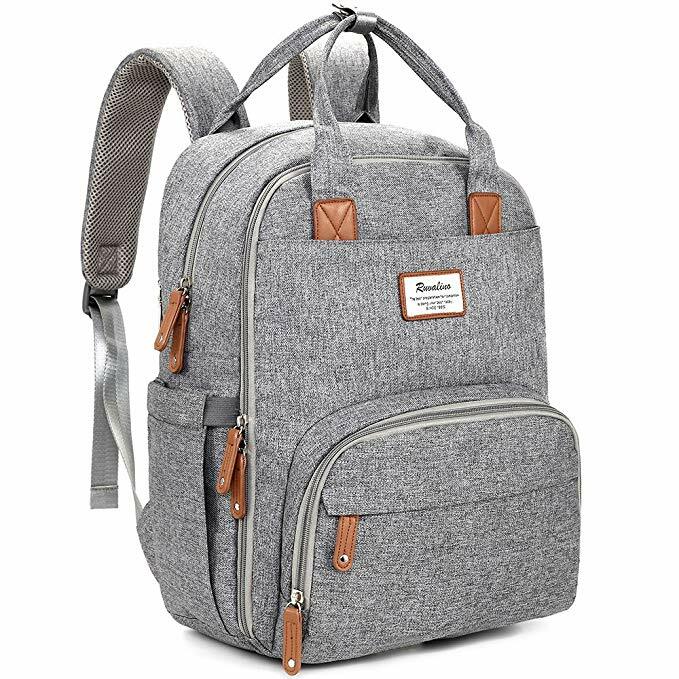 Diaper Bag Backpack: When picking out a diaper bag, I wanted something that I knew my husband was sport and would help me to be hands free. This was a total win. 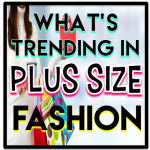 It's loaded with way more space, very organized and even has space for your own belongings! Not to mention the insulated pockets for bottles. It's a match made in heaven my friends!! 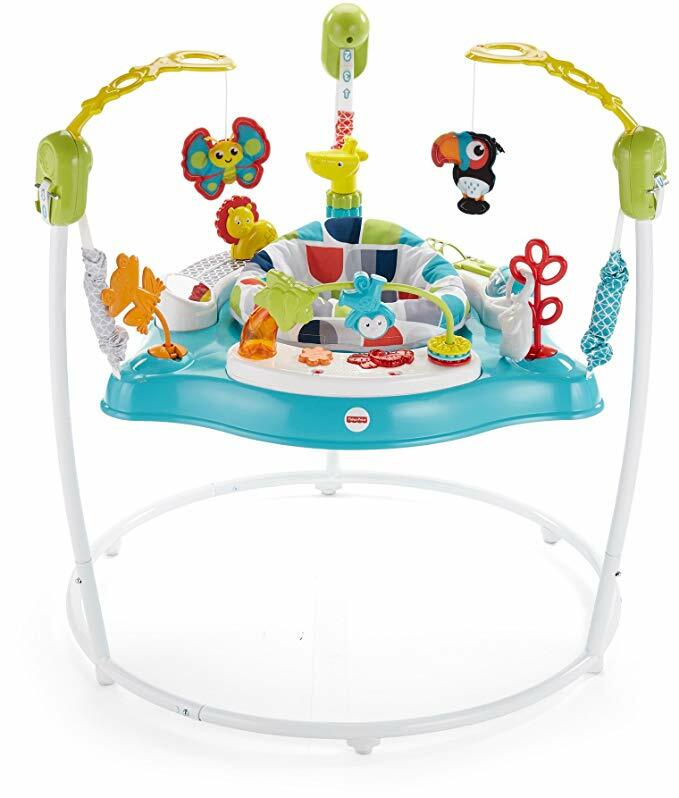 Fisher-Price Jumperoo: This is SOOOOO much fun for little babies! 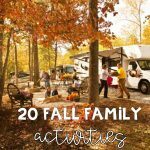 It allows them to jump and play and spin around and have a blast while you're making a run to the bathroom or getting chores done. 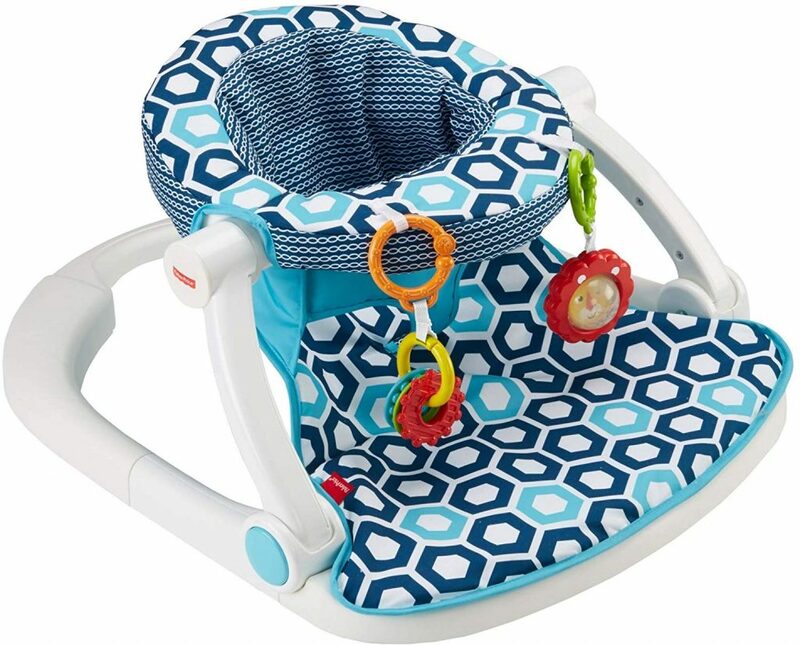 It's perfect for active babies! Bennett loves his bouncer with his whole heart and we would not make it through our day without it. 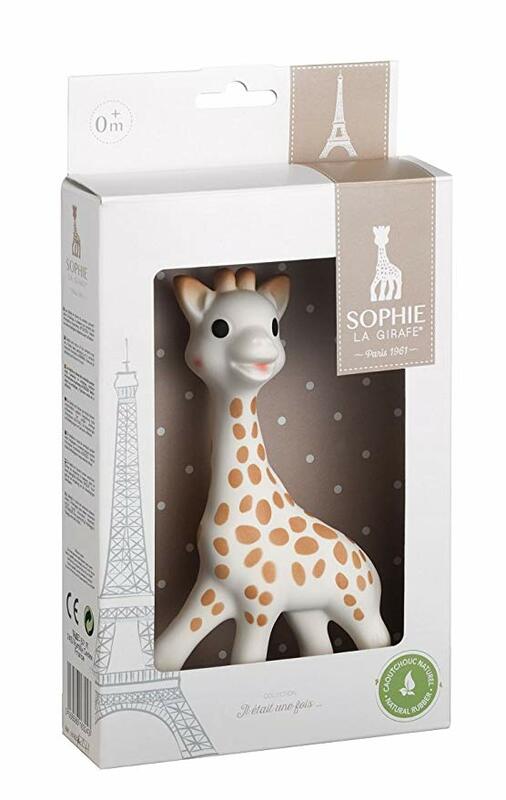 Sophie the Giraffe: Sophie is a bit of a craze lately… but for good reason! This silicone toy is great for teething, sensory, fine motor, and so much more! It's easy for babe to hold and chew on, and they will love it for months to come. It was all fun and games until our dog got a hold of ours and ate her head. We now own our second Sophie. 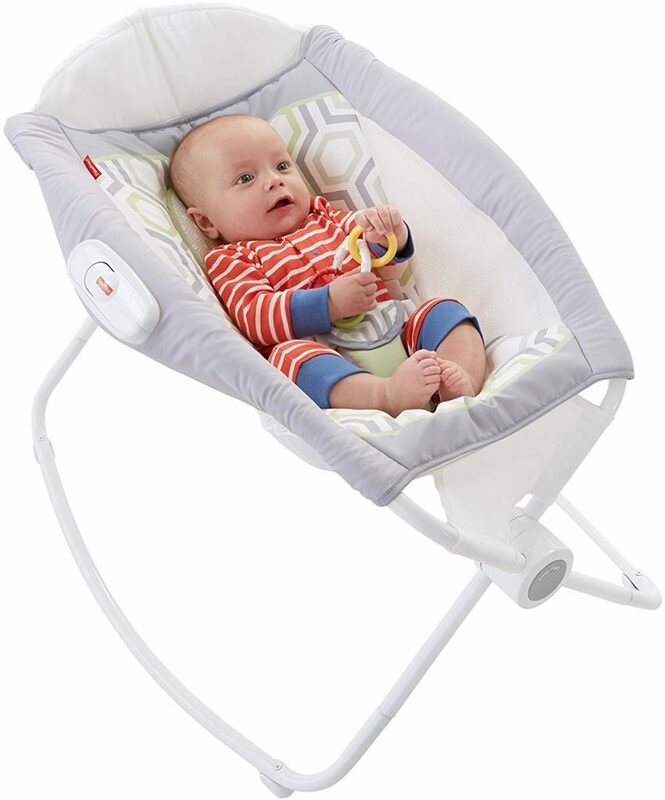 Rock n' Play Sleeper: I swear when my babe was smaller… this was our saving grace. It helps them sleep well, it rocks, plays music, is inclined to help with acid reflux, and the smooth vibrations can help calm your baby. 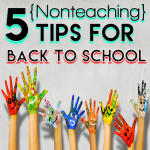 This can help you get through those first months with ease! HIGHLY recommend without a doubt! Bennett slept in his every day for three months and he would have stayed in it longer if he wasn't so tall. Sit-Me-Up Floor Seat: Floor seats are so dang cool! I seriously would never get to shower without this thing. I set it in my bathroom when getting ready for the day and on the counter when I am cooking. Bennett was born holding his head. He has always been a strong baby and was ready to sit up supported quickly. He loves the teething toys attached to this. It keeps him happy and entertained so we both win. 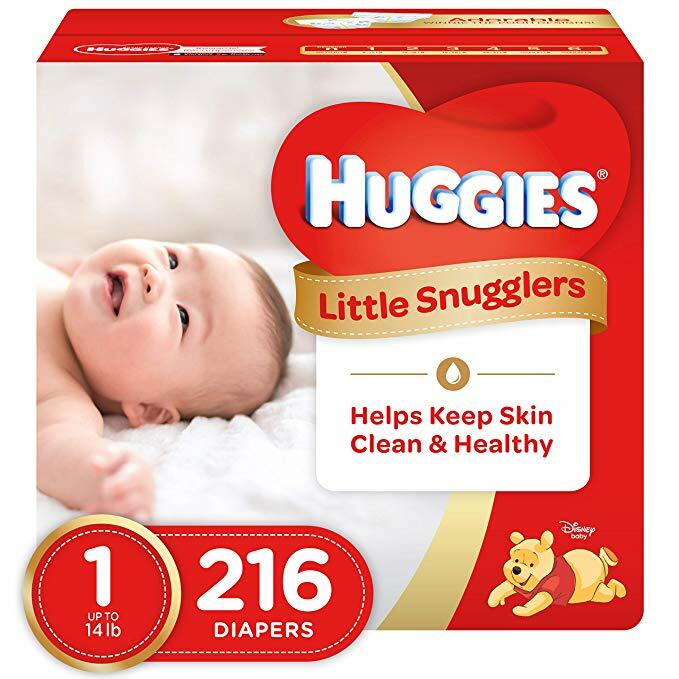 Huggies Little Snugglers: We were given every brand of diaper when Bennett was born and after trying allll of them, Huggies by far were my favorite. He would wake up with wet pajamas when he used other brands. Also, any diaper that has Disney characters on it makes me happy. Ha! Playtex Baby Ventaire Bottles: This was another baby item where we tried several brands. This is the only one that Bennett liked. They are designed so the bottle gets good airflow to avoid any air bubbles that can give babe gas, reflux, or even make them colicky. They're easy to assemble and clean too. Owlet: Outside of baby furniture, this was the most expensive baby purchase we made but by far the most important. 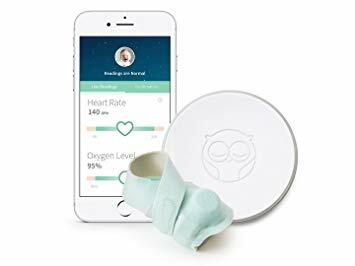 I first heard about the Owlet when a friend of mine posted on facebook about her grandson and how he stopped breathing in his sleep but the Owlet monitor went off and that saved his life. After reading that, I knew we had to get one. This sock goes on your baby's foot and it monitors their breathing and heart rate. If either go above or below the normal rate, an alarm (song) goes off to alarm you. This gave me so much piece of mind and helped me to sleep so much better. 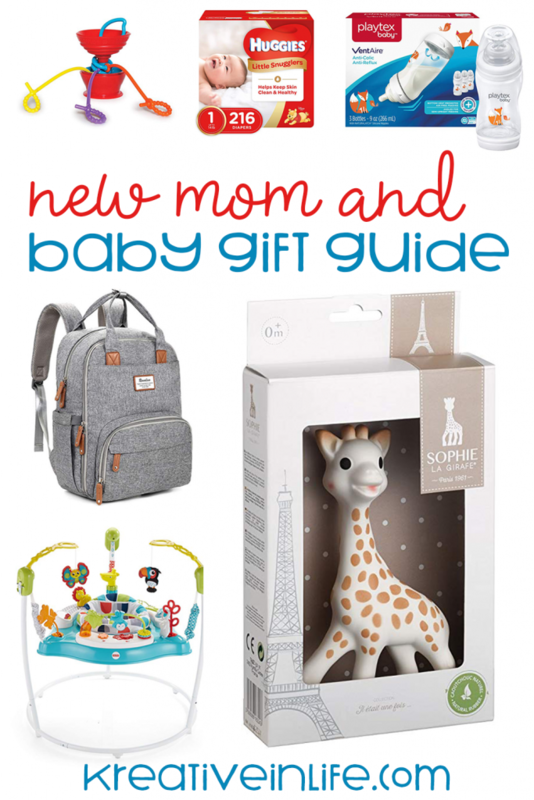 I hope you find something new that you and your baby will love so much. All of these products are my favorite and I would suggest them over and over. 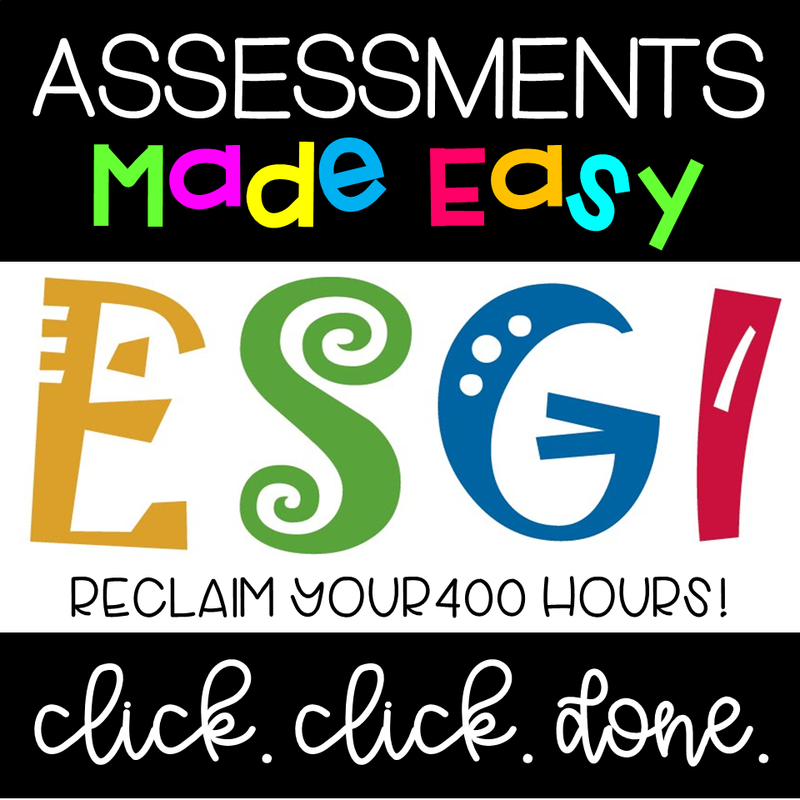 Check out our gift guide for educational toys here.